- Hide the video container and replace it with a message. All the text is multi-language and is translatable trough MediaVibe's languages editor. Just edit a language file and change the 3 lines for adblock. Simple installation: Upload, enable, done. You'll get more revenue from ads. 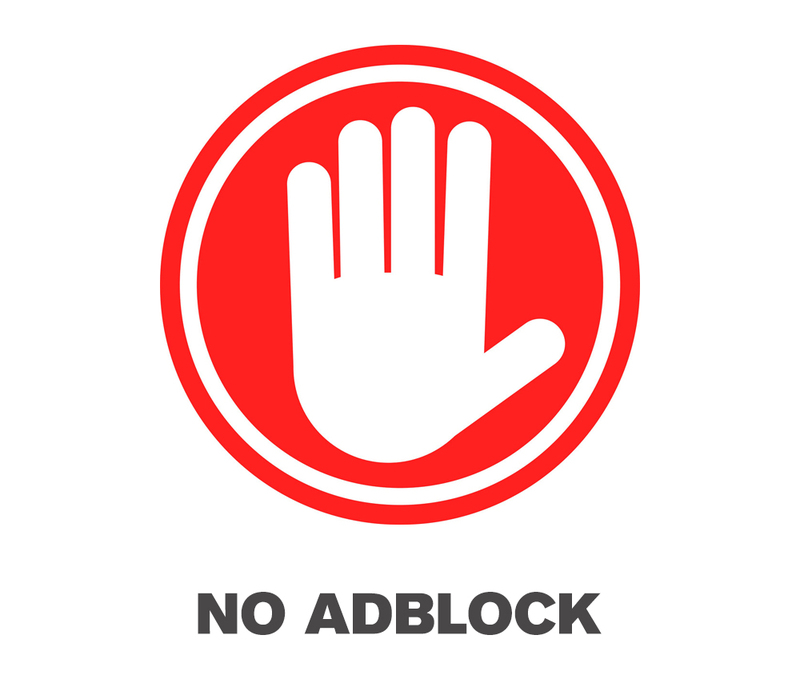 Usage of AdBlock is rising and people are becoming more and more Internet savvy as time goes on. We can’t think of one reason why it won’t continue to rise in popularity, especially seeing as its user base is so quick to spread the word and recommend the plugin to others.
" Because if we all start using the AdBlock extension, or download the new AdBlock browser that has just been released, we are endangering the internet as we know it. Because us being able to get stuff on the internet relies almost entirely on ads. " - Andrew Griffin on "why you should delete AdBlock right now"